Should you already have this information then please skip ahead to the section called Connect to the Easyship Application below. Log into your SellerCenter account, click on "Settings" and then "Manage Users" as shown below. Once in the Manage Users section simply go to the email that corresponds to the store linked with it, copy and save the email and API key so that you can use it later. In the Easyship dashboard, go to 'Connect > Add New' and click on the Linio logo. 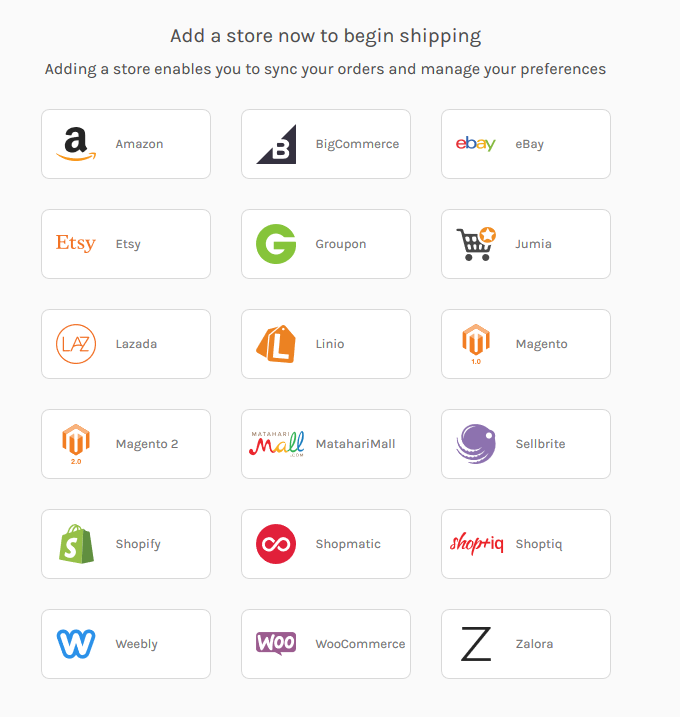 Enter an appropriate store name for the store that you are setting up and then select the country that this Linio store belongs to. Afterwards enter the SellerCenter email and the API Key, click on the connect button again and let the application take care of the rest!